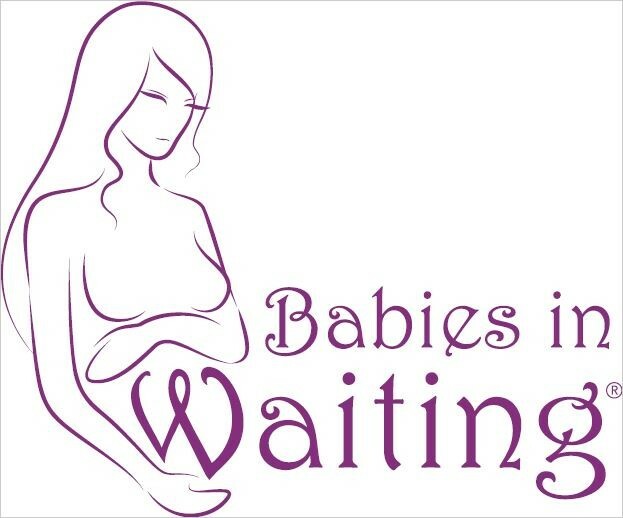 Hypnobirthing and pregnancy relaxation classes held in Chelmsford. Learn the tools and techniques for a calm, relaxed and positive birth. Places available on the course starting 18th March. Private sessions also available.